● ALL-NATURAL CLEAN CAFFEINE: Peel & stir or pop & poor into your beverage of choice. Our energy drink sticks deliver an all-natural energy boost. ● EXPERIENCE A SMART, CLEAN and PURE CAFFEINE SUPPLEMENT. PureLYFT unlocks the health benefits of green coffee beans and vitamins A and B12 to kick your energy, focus, and attention into high gear—for a sustained period and with no side effects. ● ELIMINATE THE JITTERS: Each PureLYFT stir stick contains 125 mg of all natural caffeine (about the same amount as a tall cup of coffee). You’ll experience a long-lasting energy boost—with no shakiness, no nervous stomach, no sour aftertaste, and no sugar crash. 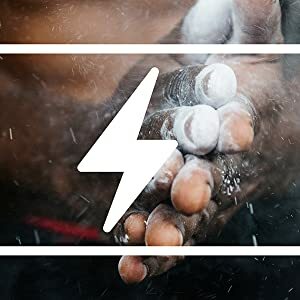 ● THE PERFECT PRE WORKOUT: An all-natural preworkout alternative. Convenient and easy to add to your favorite drink prior to your workout. A health-conscious workout companion that outperforms the category leading products. ● ZERO CALORIES & NON-GMO: Rather than relying on sugary, artificially flavored energy drinks, treat your body well with PureLYFT. Benefit from mental clarity and physical vitality with no calories, GMOs, or negative ingredients like taurine or guarine. 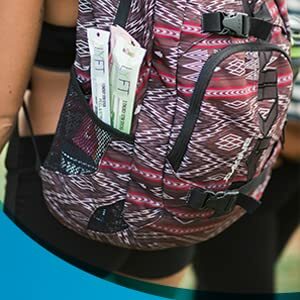 Balance Work, College & Life With pureLYFT Energy Sticks! Clean Caffeine’s Natural Lyft For Everyone! Clean Caffeine To Clear Your Head! Sunset yoga is great to help you clear your head. 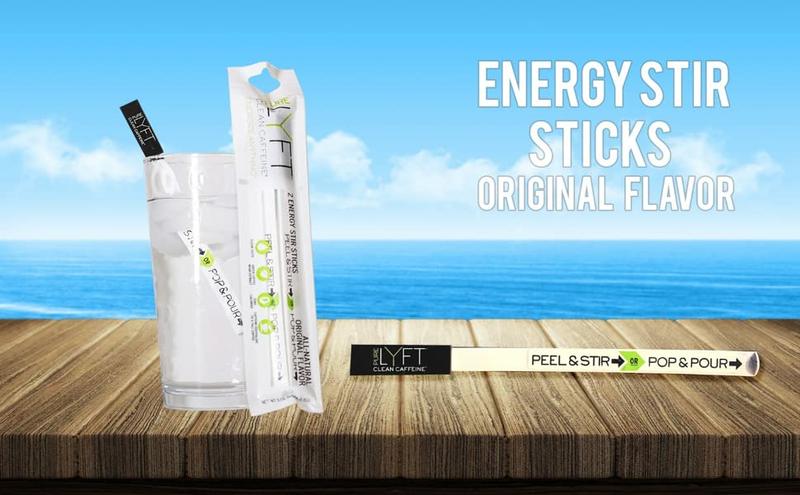 pureLYFT stir sticks deliver a healthy boost of natural energy that keeps you energized throughout the day. Perfect way to start your morning routine with some all natural energy from pureLYFT. Grab your stir-able energy to any beverage today from pureLYFT! Keep Your Soul Happy With pureLYFT! We give you a reason to be happy all the time, all day long as pureLyft gives you right caffeine that can be added to any beverage. Recharge Your Body With pureLYFT! Drink it before your pre-workout session to feel energized with pureLYFT’s stir sticks. Let pureLYFT power you up that hill.